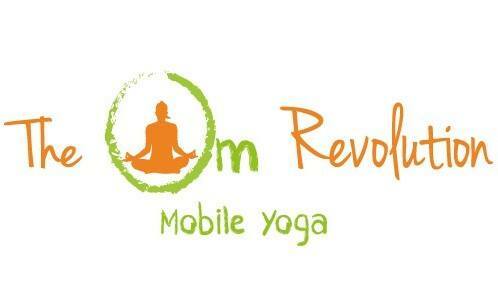 The Om Revolution is a mobile Yoga service that brings Yoga to YOU… Whenever and Wherever YOU wish! Based in Cape Town predominantly, we do however, offer private and corporate yoga in Johannesburg too. 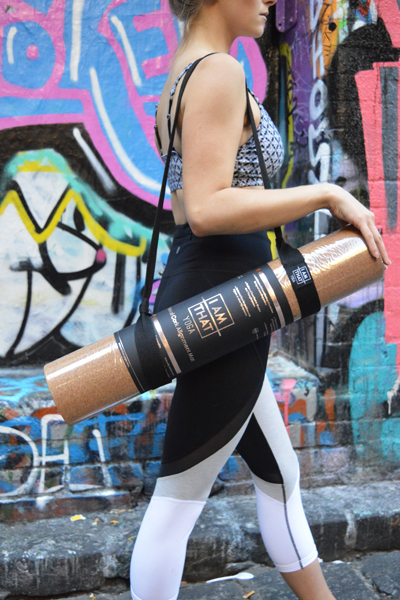 Originally founded in 2014 with the mission of bringing Yoga to the people. The Om Revolution now boasts a growing portfolio of private and corporate clients, as well as a selection of outdoor (public) Yoga sites. 2018 has seen The Om Revolution enter an exciting phase with new owners. We are now a family run venture and we are committed to helping everyday people find joy and peace in practicing Yoga. We hope to connect even more people with the joys and benefits of Yoga. Marked with alignment guides, lines and angles takes the guessing out of your alignment work and lets you focus on other, more important aspects of your practice. The Mandala allows you to focus your thoughts and find continuity and symmetry in your practice. Made from recycled, natural cork. Naturally antibacterial and grippy (increasingly so when wet). the weightiness of the mat ensures complete flatness, immediately after unrolling. Beautifully designed, with alignment and proper posture in mind.